Memories carry me through the lonely years says 83-year-old Beatrice Fribush, Baltimore, MD. Young Bea had a strict father, loved to dance, but was not allowed to date boys or hang out at dance halls. To have some fun and “shake myself” she would tell her father, the owner of Jacks Tavern near the intersection of Gough and Spring Streets in East Baltimore, that she was going to movies with friends. Despite receiving spankings with a leather strap for her fibs, Beatrice continued to sneak away to dances. 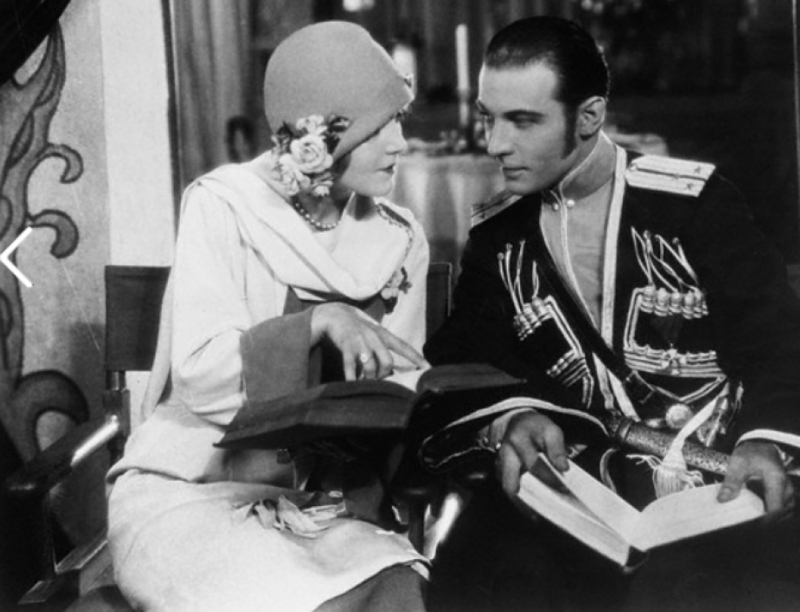 “One time I went to a dance and Rudolph Valentino was there on stage” she wrote. “He asked if anyone from the audience would care to dance with him. I smiled and raised my hand. We danced the tango and I felt wonderful. He said I was very good and asked me to be his dance partner. Since, I wasn’t even supposed to be going to dances I said no. I still regret turning him down to this day.